Our Yoga Christmas Cookie Exchange: I learn something new every day! 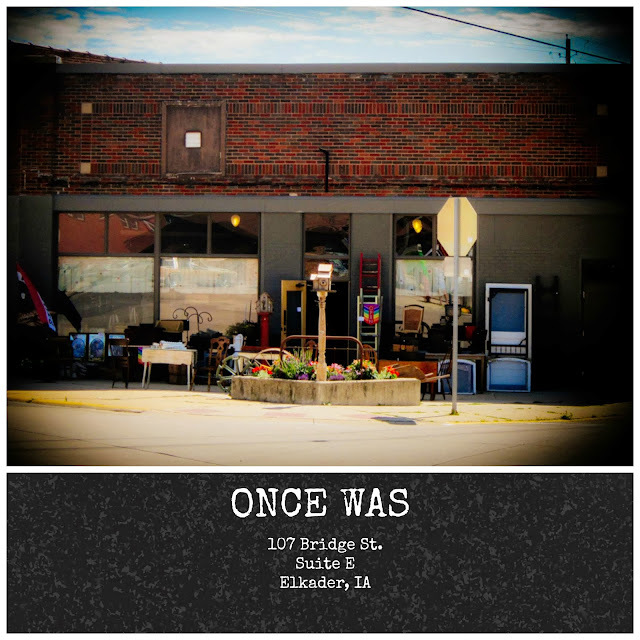 A few weeks ago, I began attending a yoga class in Elkader, IA. It's been quite an experience! I'll admit, I started going to yoga in the hopes of meeting a few people in our new town. Not only did I meet a great group of people, but I also found a new love for yoga! It helps that our instructor is great and easy to follow along (I'm definitely a beginner)! With Christmas approaching, the yoga folks began talk of the annual Yoga Christmas Cookie Exchange. 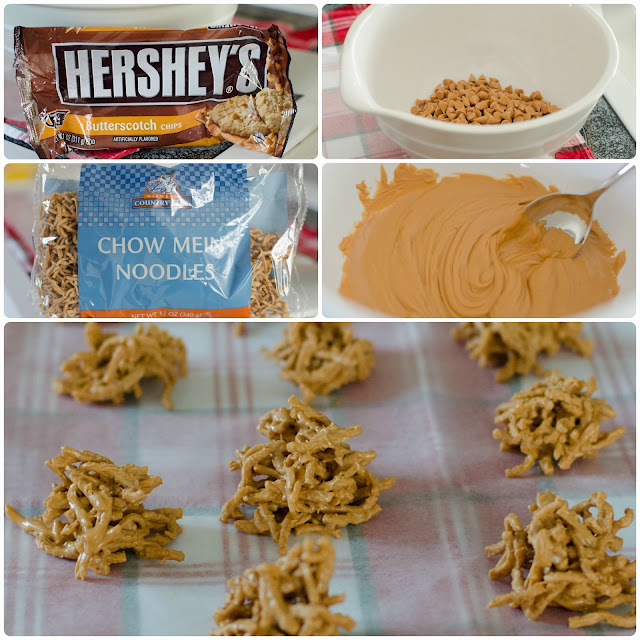 Sounded delicious to me! The date was set and I wanted to come up with something artistic and easy. ;) I did not want to screw up at my first cookie exchange! 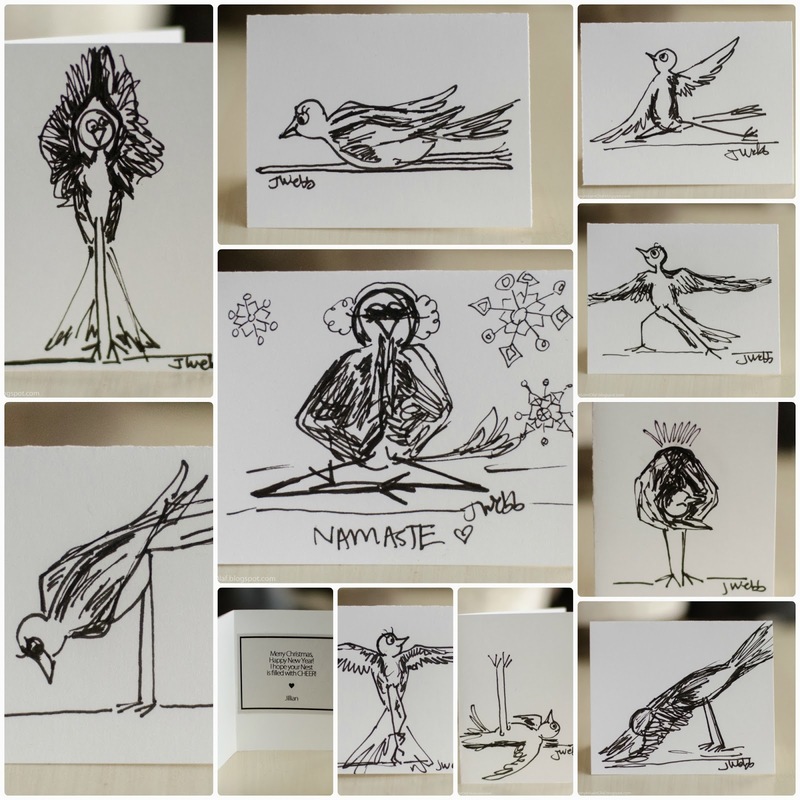 When working on my new lovebird art series, I came up with the idea to make little yoga bird Christmas cards and birdnests for my cookie exchange. 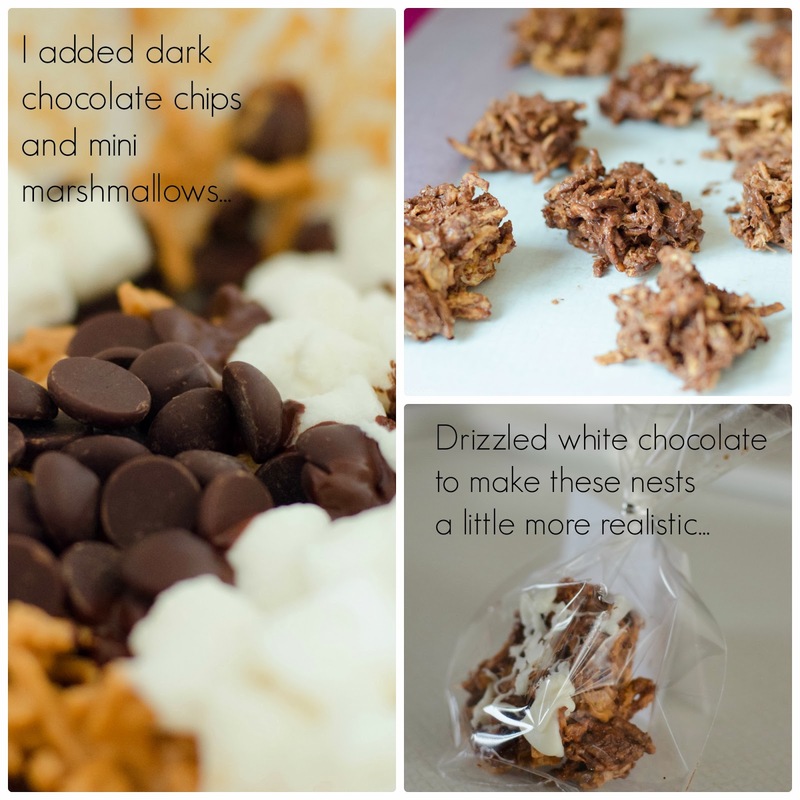 I knew birdnests would be easy and cute. 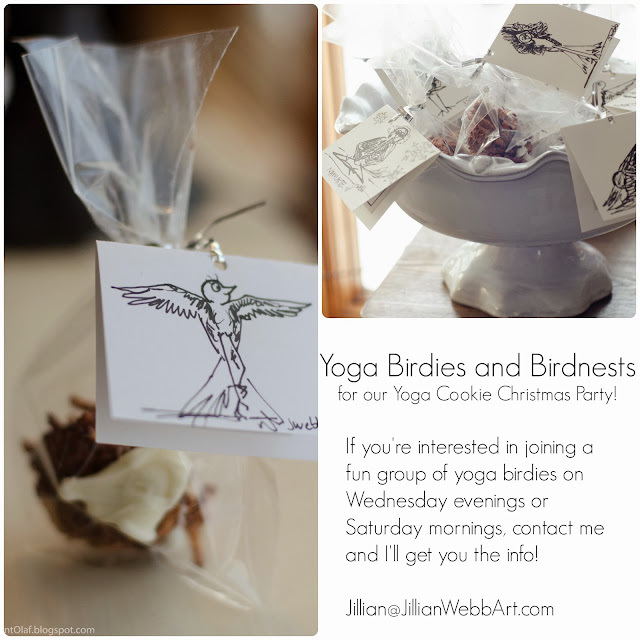 I prepared my cookies, bagged and tagged them with my little yoga birds, and placed them in a pretty bowl on the center of the table. Due to snow and a steep drive at my neighbors', where the cookie party was supposed to take place, I offered to have the party at our house! Luckily, Natalia had all of the food under control and I just needed to do a little quick cleaning. As Natalia and I finished setting up for the party with our Christmas cookies on the table, I noticed she sure had baked a lot of cookies! (I figured she was bringing extra because she was the instructor?) In comes the first guest and she carried in a grocery bag FILLED with plates of cookies. I took the bag and placed the cookies out on the table... you can't even begin to imagine the shock on my face! I had prepared what I thought was a few extra cookies for our 10-15 person party... I had no idea that at a cookie exchange, you make a dozen cookies per person attending!! 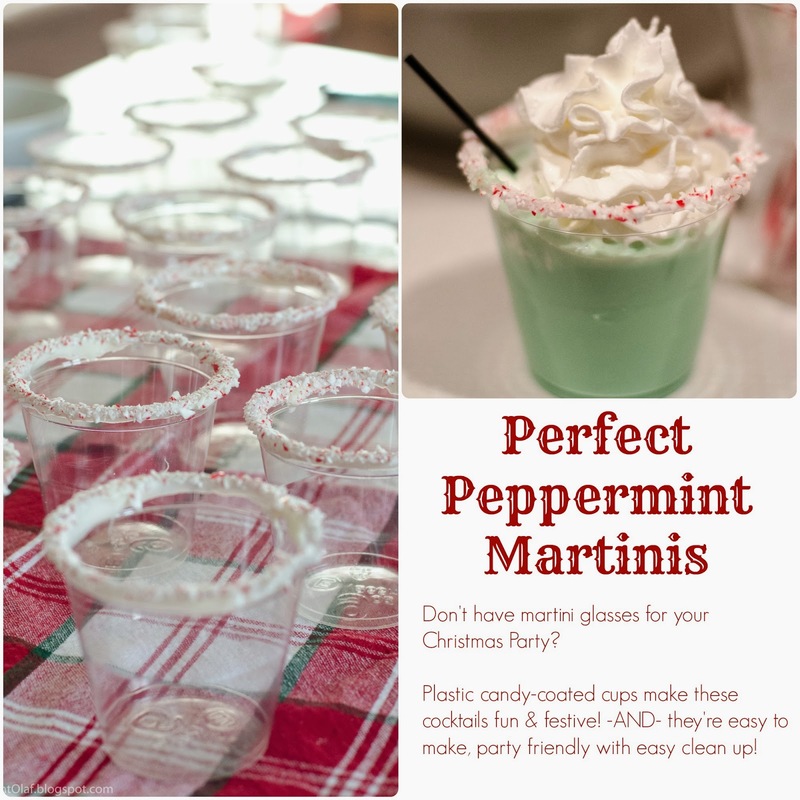 So as people poured in and our dining room table filled with beautiful cookies, I laughed and promptly served my perfect peppermint cream cocktails! There could be a few different morals to this story, but I like to think that even if you screw up and make an honest mistake, if you've put forth obvious effort, and you're hanging with a great group of people... you can still have the merriest of evenings! 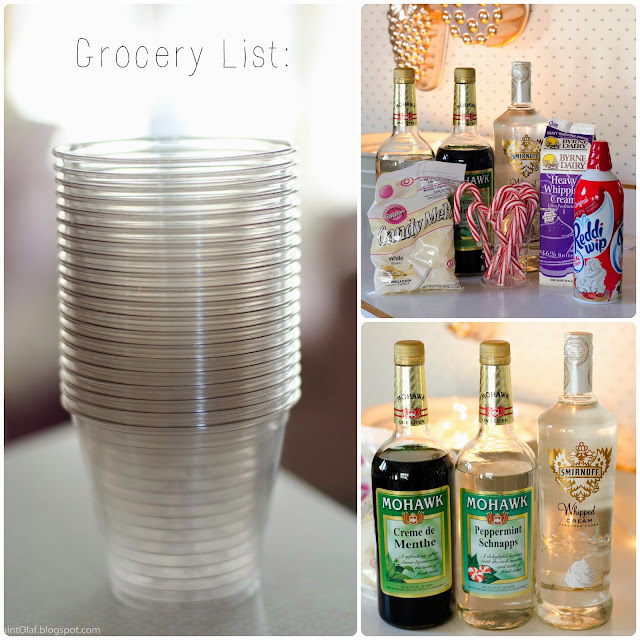 When I asked if there was anything I could bring to our yoga Christmas party, "one of my fancy cocktails" was suggested! So, I came up with a peppermint cream martini. 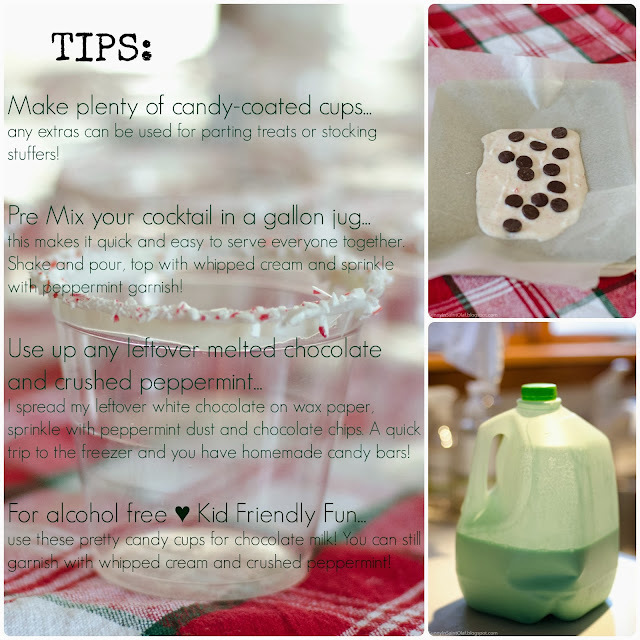 Not only is this little cocktail delicious (pretty much a dessert drink), it's fun and festive! 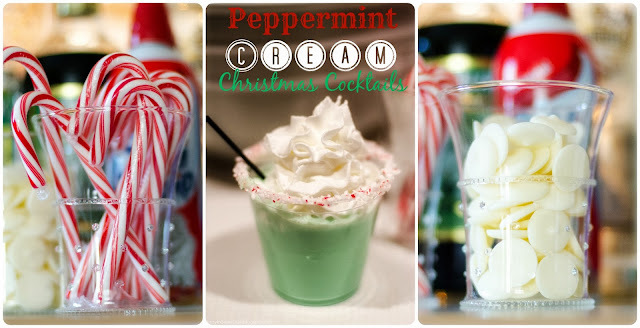 plastic cups, candy melts (white chocolate), candy canes, cream (or at least 2% milk), Whipped Cream, Creme de Menthe, Peppermint Schnapps, and Whipped Cream Vodka. Making white-chocolate candy-cane-coated martini "glasses" out of plastic cups allows you to dress up your display. 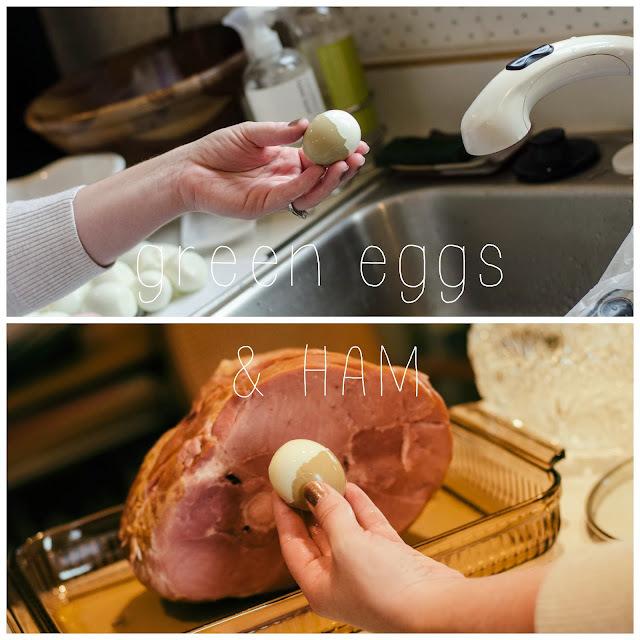 It's inexpensive and easy to do for a large group; eliminating the chance for broken glasses and allowing for easy clean up! I set some crushed-candy-cane to the side for a final garnish and used the remaining whole candy canes for decorative display. 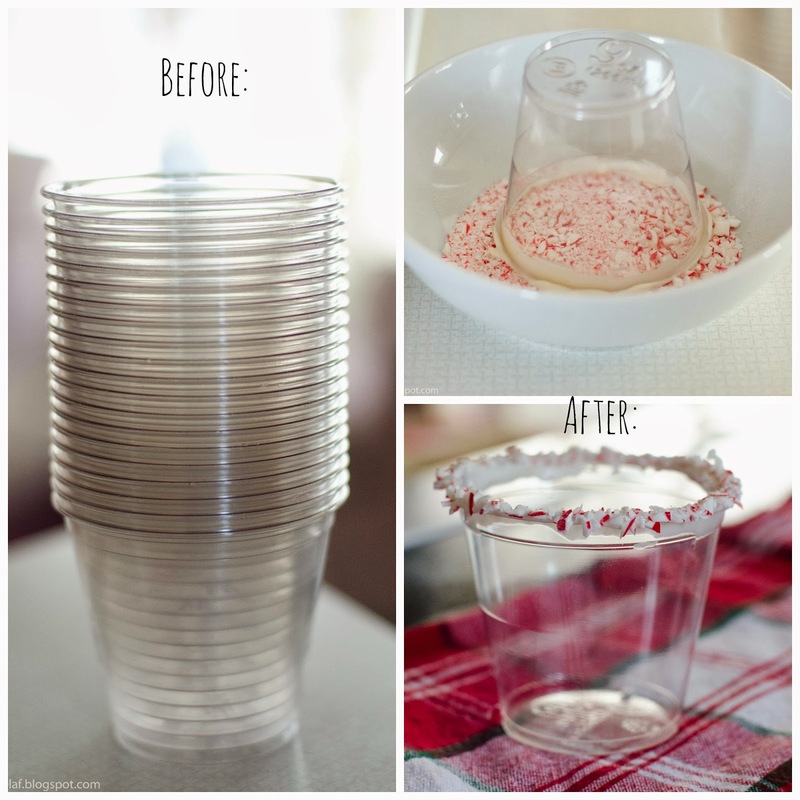 You'll be surprised at how quickly you can transform ordinary clear plastic cups into special Christmas treats! 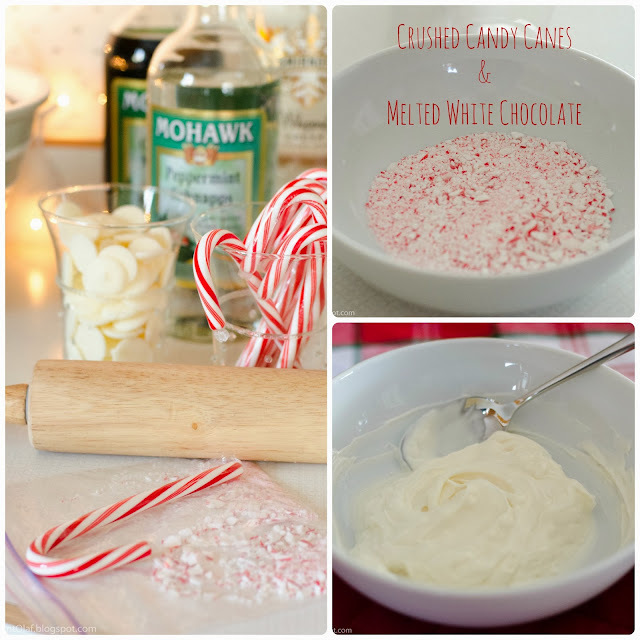 They would even be cute with chocolate milk, topped with whipped cream and sprinkled with candy cane for the kiddos! I mixed my ingredients in an emptied Gallon Water Jug for easy "shake and pour" service. I knew that I would have a houseful of people to serve and wanted to be able to hand everyone a cocktail at roughly the same time. Making the cocktail the night before the party was one less thing to do on party day! A cocktail straw is a cute addition! When we moved to Iowa, we loaded up a 26 foot truck from top to bottom, front to back, and without one inch to spare. Somehow, our Christmas decorations did not make it onto this truck. I suppose our cherished Christmas decorations were not high priority in July! With all of our precious ornaments safely tucked away in NC, I figured this would be a good year to try a themed Christmas. 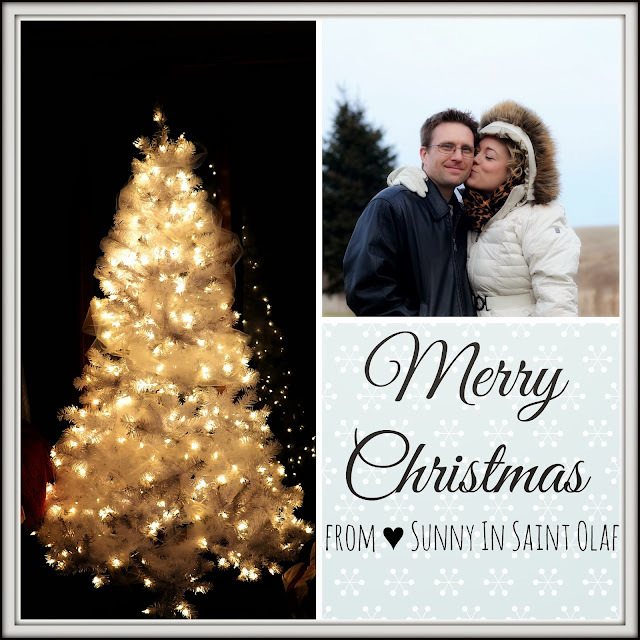 With our new snowy scenery, "A Merry White Christmas" came naturally! To make our home festive, without breaking the bank and buying all new, I made some of our decorations! 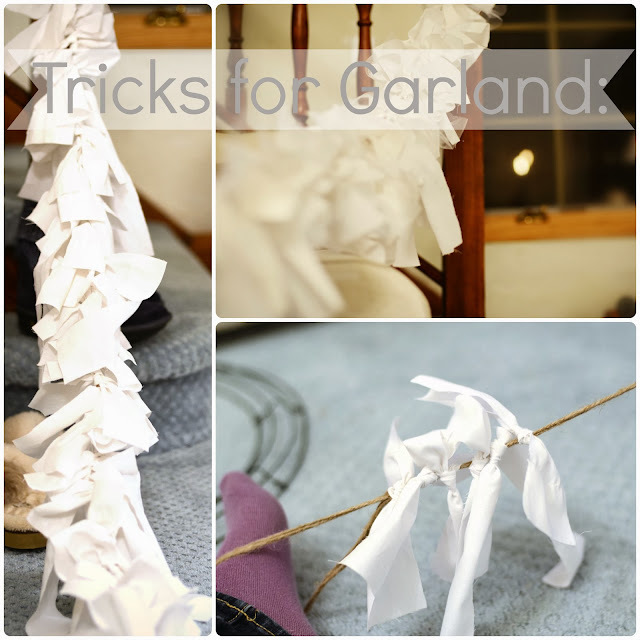 Our decorating-extraordinaire-mom was visiting for a few weeks and she helped me come up with some great ideas! We found several storefronts decorated with white trees this year and they looked so fluffy and fun. So, we kept our eyes out for a white Christmas tree. I purchased this prelit-6ft-white Christmas tree for only thirty-nine dollars, it goes perfect with our theme! She had the best idea when we set up the tree; we loosely wrapped, and filled-in, the tree with white tulle! Even without ornaments, it looks simply glamorous! 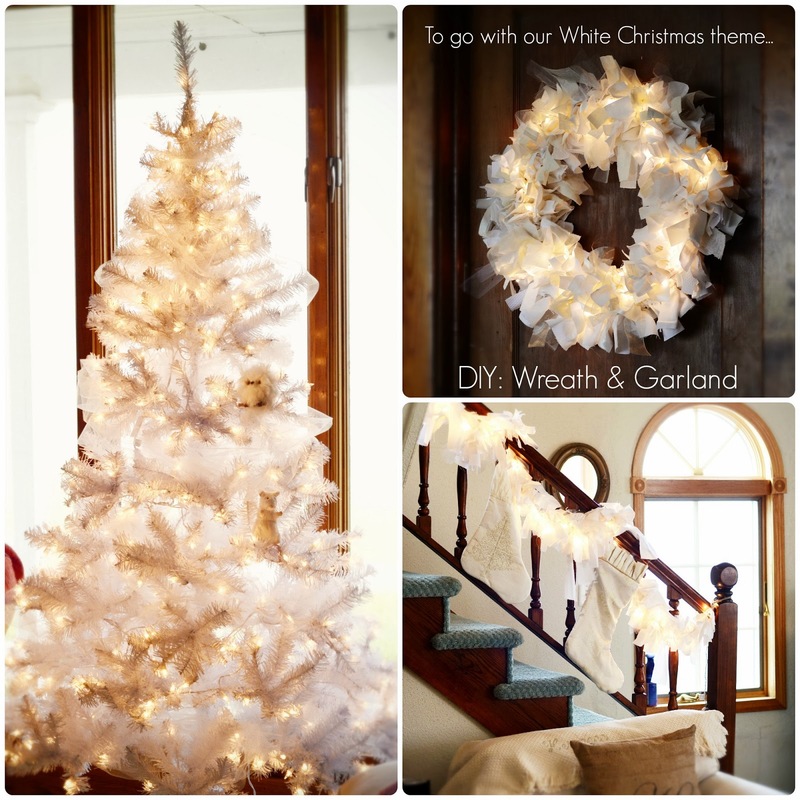 Enough about the tree... on to the DIY Garland and Wreath! 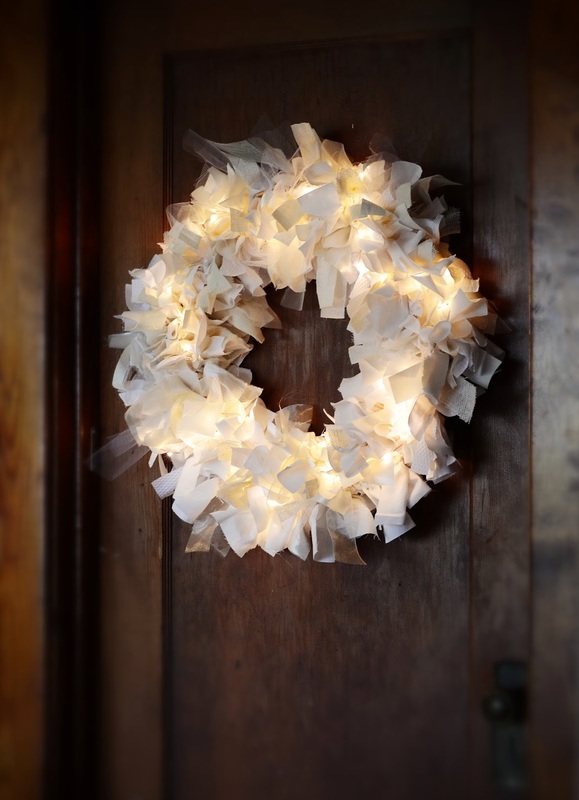 I made wreaths like this one for my wedding day. This wreath was a quicker project than my wedding wreaths. I think using more fabric and less ribbon helped fill-up the wreath faster. 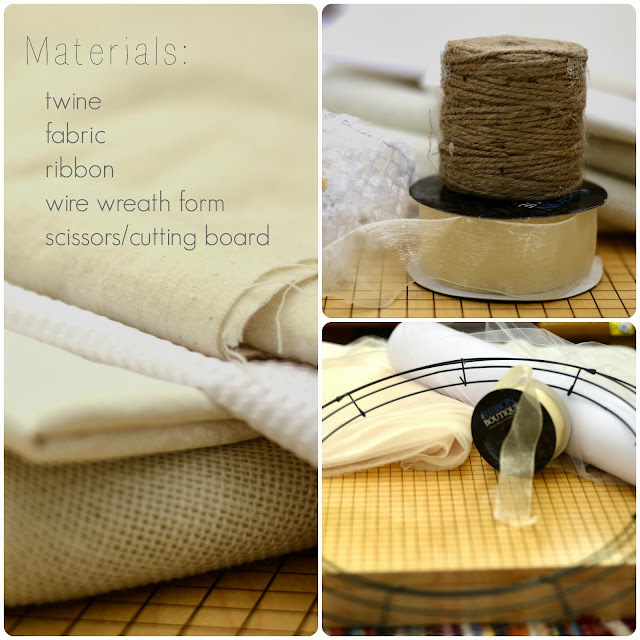 Tie a loop at the end of the twine. This makes it ready to hang when you are ready to decorate. So,I wrapped a strand of white Christmas lights(white-corded)around my garland. 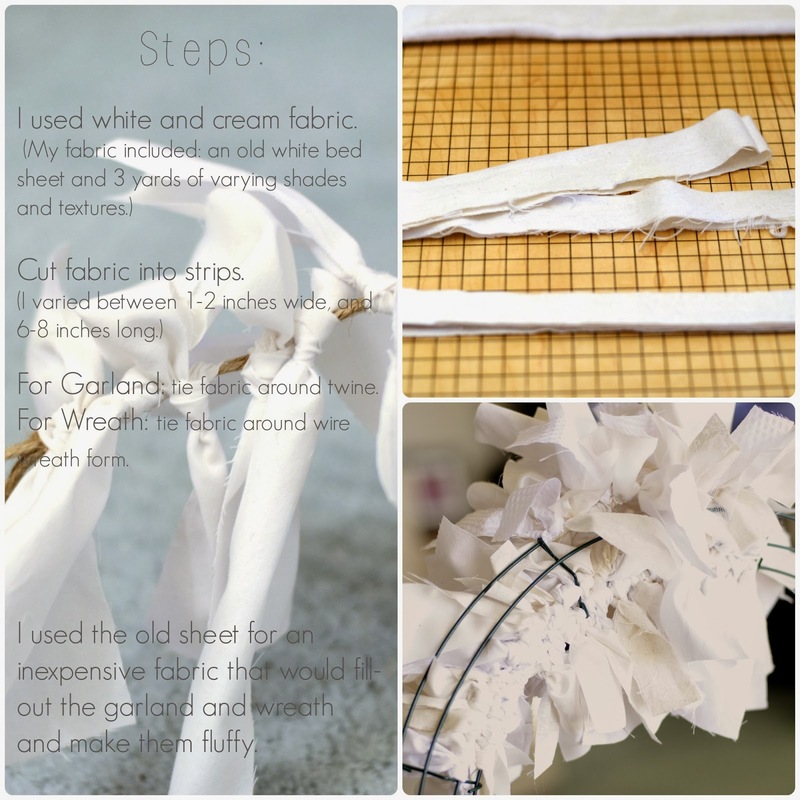 Since my DIY Wreath and Garland are white and shimmery, I should call them special occasion decorations rather than Christmas decorations. I look forward to using them for all sorts of events and holidays. I love warm white Christmas lights. 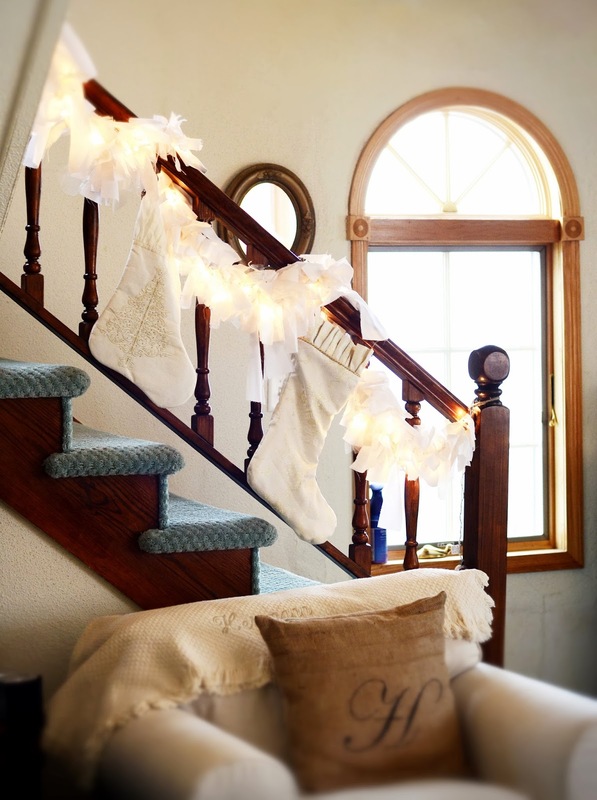 Do you prefer vintage colored lights or white lights? Do you change your Christmas theme each year? 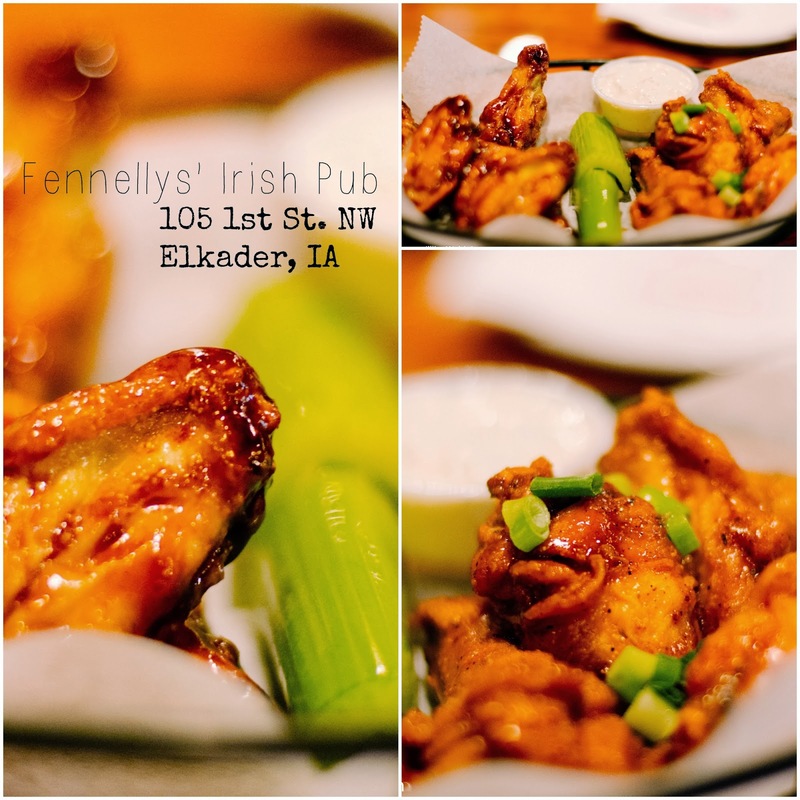 I could recommend several savory items at Fennellys' Irish pub! I particularly love the sweet and spicy crunch of their chipotle lime wings dipped in their original chunky blue-cheese dressing. 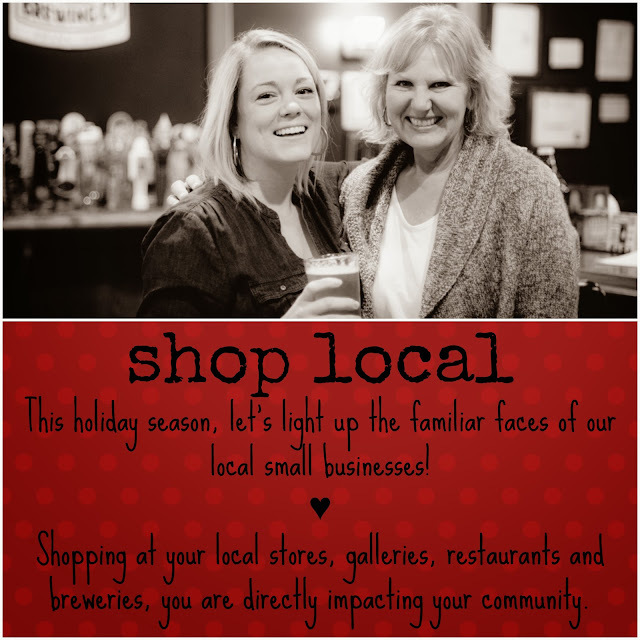 The people are great, the food is fresh and flavorful, and they carry Deb's brews on tap! 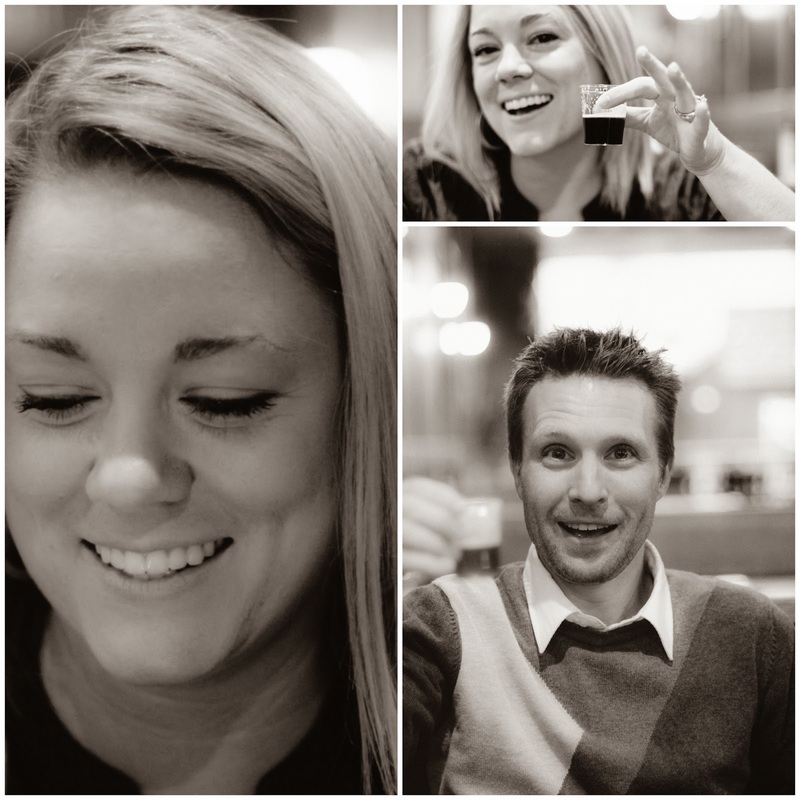 Zach took me out to dinner for my birthday last month... you can tell, we were having fun. I always try whatever new beer Fennellys' has on tap from Deb's Brewtopia. It's neat ordering award winning beer that was brewed right here in Elkader. 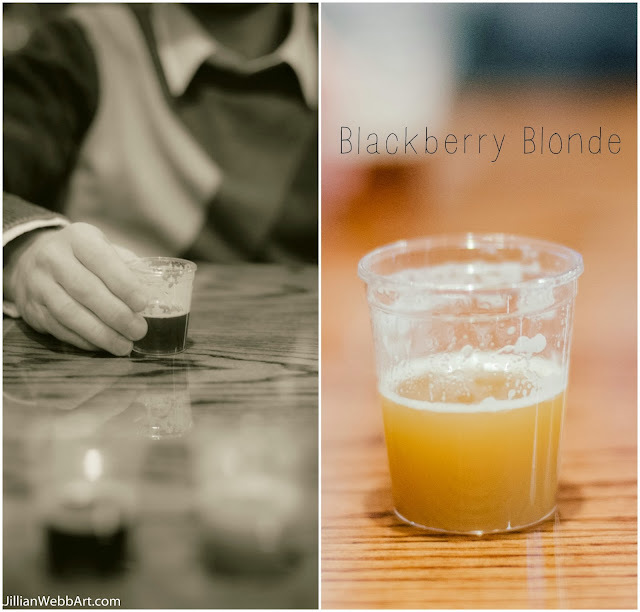 I chose the Blackberry Blonde that night to accompany my birthday dinner. An added perk of drinking a local brew... I got to meet our local Brewmaster, Deb! 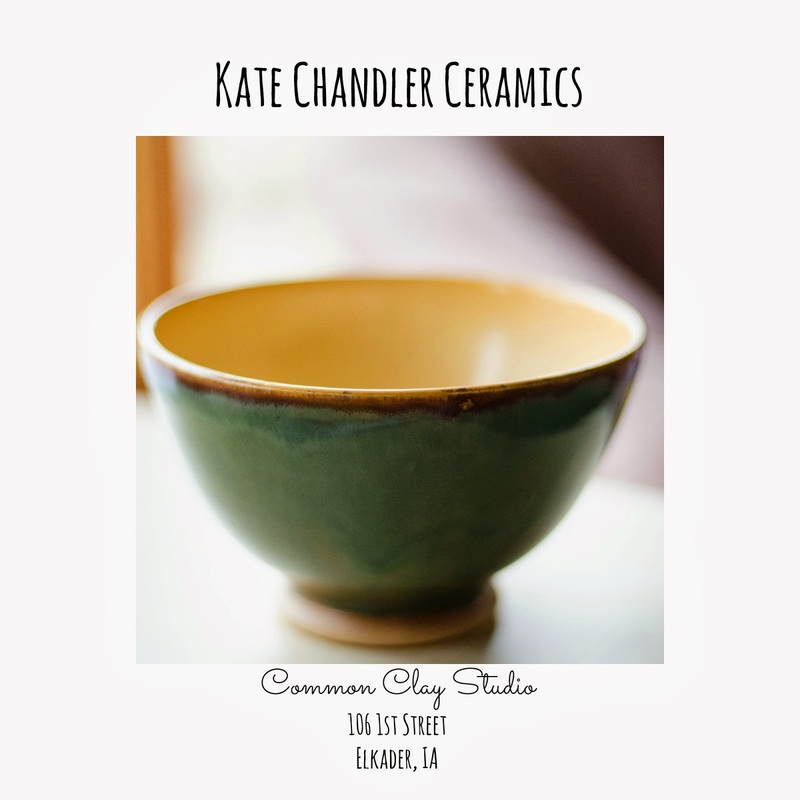 Elkader has so much to offer! Carpet and Design: So much than a flooring store! I hope you've enjoyed this little taste of the town. As I continue to explore Elkader and surrounding areas, I look forward to sharing more interesting finds! Okay... we didn't jump up and run to the store, but Zach did get up to do a little online shopping! He bought me a new cell phone, for a steal! 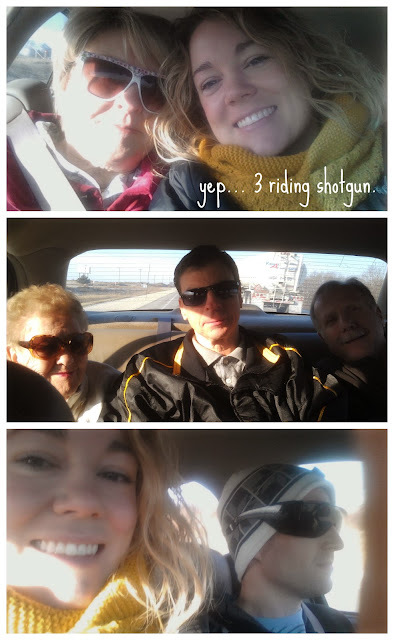 Then we all piled in the car for a little family outing. Our Black Friday has consisted of: a deviled egg breakfast, a trip to Lady Luck Casino (where I won thirty-bucks on the slots! ), yummy soup and my first "Walking Tacos," Hawkeye football, and a little blogging time for me. and yes it was freezing! After watching the ball games, and another round of delicious Thanksgiving leftovers, we headed to the Opera House for Christmas Classics on The Air. It is the perfect holiday entertainment! Lucky for you, it's playing the rest of this weekend and next weekend. For more information about the showtimes and tickets visit: The Opera House. When we arrived home, from Christmas Classics on The Air, I decided it was time to put up some decorations. It was fun and easy with the help of our family. Photos coming soon! 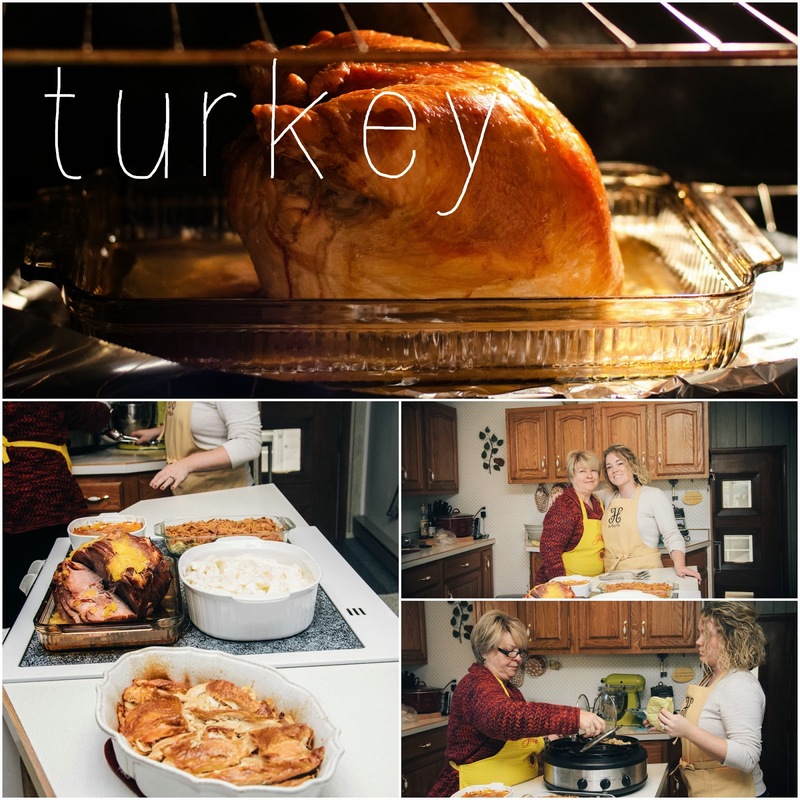 Hosting my first Thanksgiving dinner was a holiday I'll never forget. 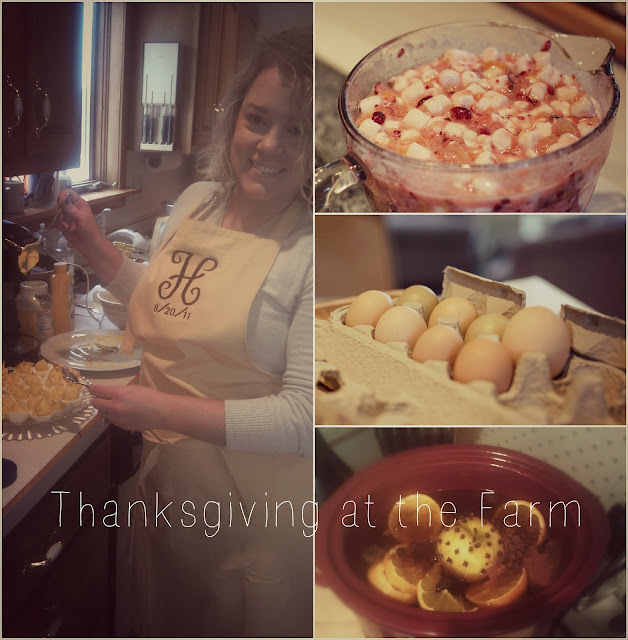 It was our first holiday living at Wold Farm, my first holiday in Iowa, and the first family gathering at the farm in many many years. Leslie and Jamie, I love my H-apron and the fun wedding shower memories I associate with it! to help us plan, shop, and prepare! 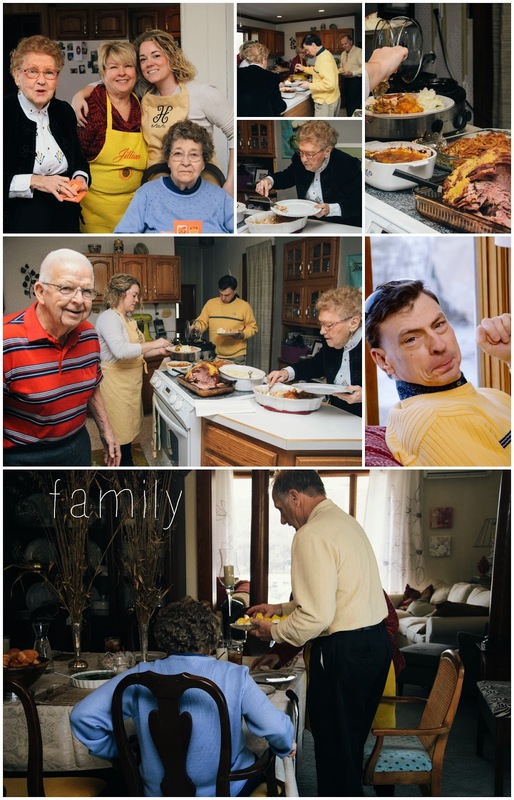 It was wonderful to share Thanksgiving with Grandpa Wold, Grandma Herrmann, Aunt Bernita, Douglas, Aunt Linda & Thad, and of course Mom and Dad. 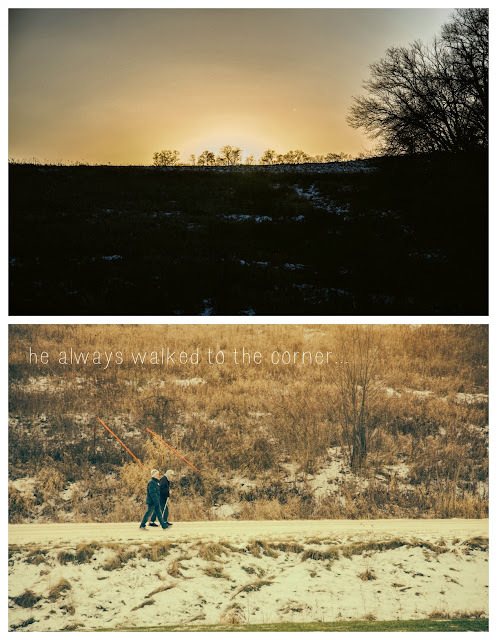 After dinner and dessert, Gramps wanted to take his familiar walk to the corner. Zach bundled up and went along with him. 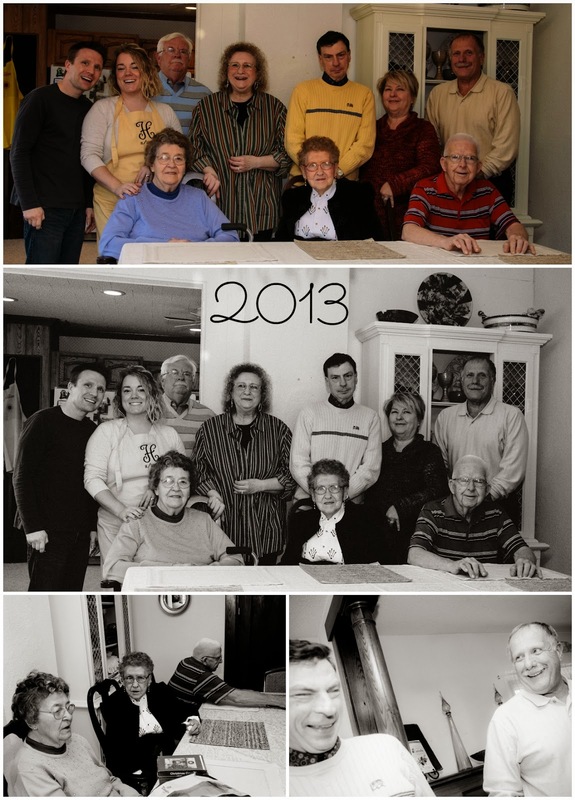 family, friends, health, love & happiness. 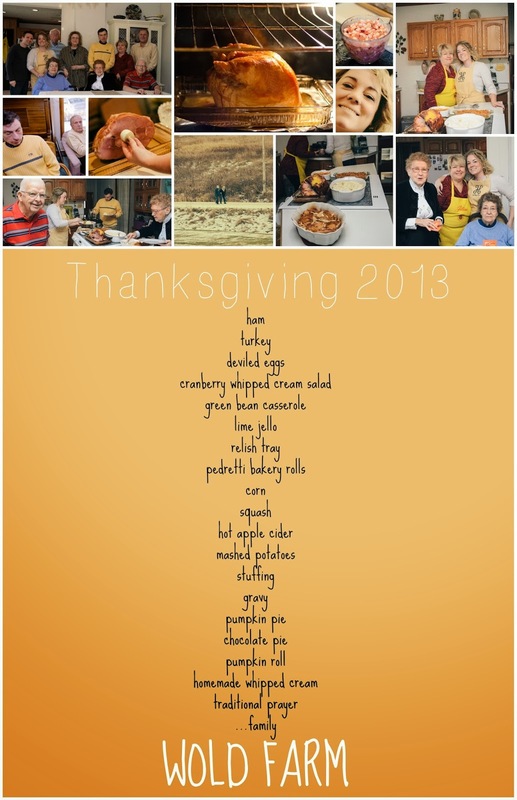 Do you have a traditional Thanksgiving meal? There's not much I love more than waking up to a wintery white blanket stretched across the yard and dusted through the trees. I love snow days. Our new Iowa friends think it's a little funny that I am so excited about winter and snow season. They assure me that I'll be sick of it before long. For now, I'll just remain in awe of its beauty and thankful I can stay inside during these chilly days. While I plan to stay inside during many of the snow days, I look forward to building a few snowmen, skiing, and exploring the snow covered scenery. Born and raised in beautiful NC, I did not have any snow driving experiences. If it did snow, even a tiny bit, we were not allowed to drive. I know my parents were looking out for their babies and their vehicles. Now that we've moved to a snowy region of the country, I am mentally preparing myself for snowy adventures. I haven't had to drive in the snow yet. So yesterday when we woke up to a lightly snow covered yard, I wondered if we would still run our errands. Silly me, our Midwest Mom's in town! So for now, I have a "snow driver!" That's what I'll call someone who can drive in snow. 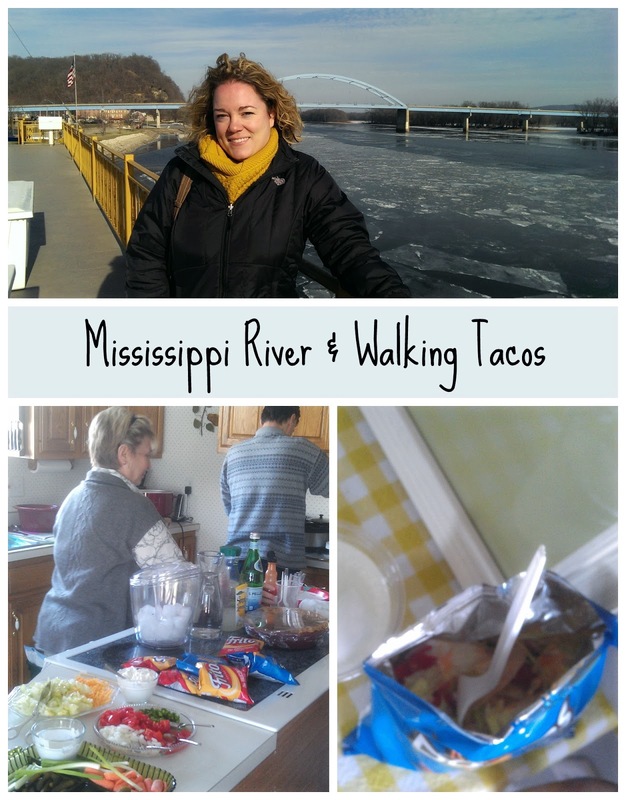 Mom drove me all over and even through a few winding, snow-covered, county roads. To say the least, I was impressed! In between errands, we stopped to enjoy the breathtaking views and make a few photographs. Did I mention... one of our errands was ordering a pair of studded snow tires for my Hyundai? I guess I'll be learning to drive in the snow!